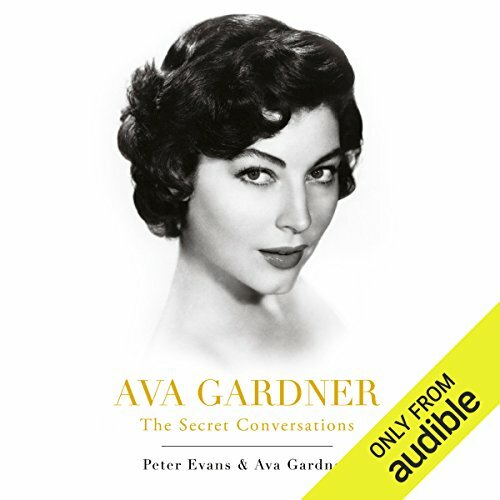 Showing results by author "Peter Evans"
This wickedly candid memoir that Ava Gardner dared not publish during her lifetime offers a revealing self-portrait of the film legend's life and loves in Hollywood's golden age. Ava Gardner was one of Hollywood's great stars during the 1940s and '50s, an Oscar-nominated leading lady who co-starred with Clark Gable, Burt Lancaster, and Humphrey Bogart, among others. But this riveting account of her storied life and career had to wait for publication until after her death, so concerned was Gardner with its frankness. Totally absorbing, fascinating and all consuming!